Want to create a home network to share devices like printers and routers with your PCs? 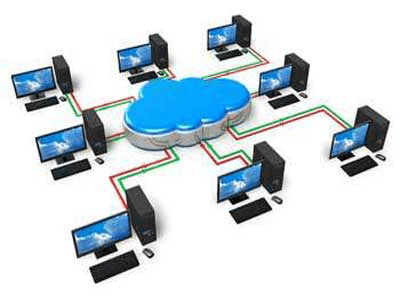 Or need assistance to manage your company's servers and end computing devices? Help from Perfect Computer Systems tech experts for networking is just a phone call away. 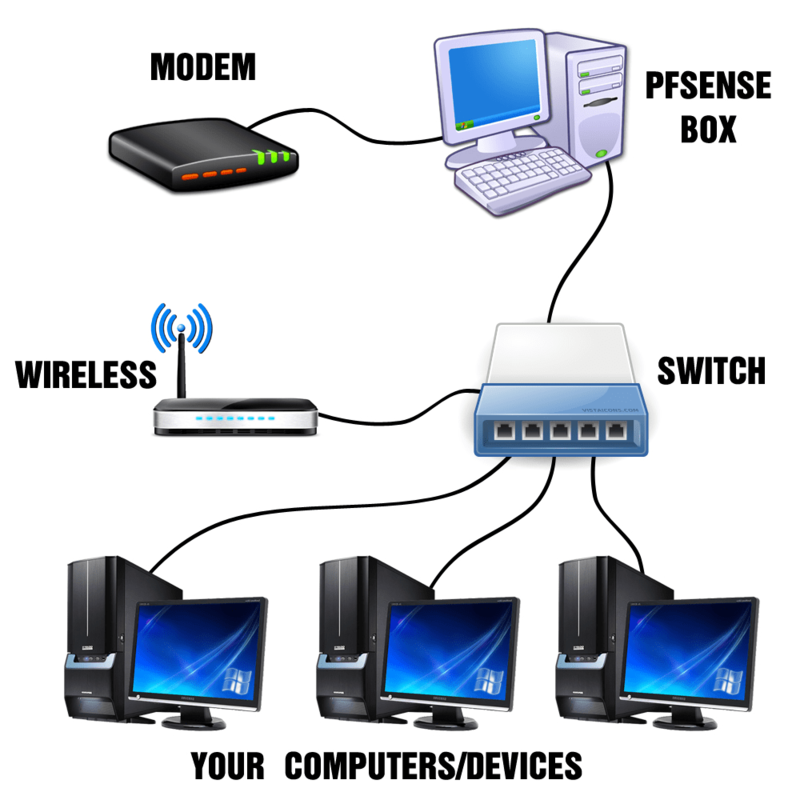 Perfect Computer Systems technicians can install your router and configure its settings for Internet and printer sharing across computers. Don't let network errors affect your work – whether at home or office. Call iYogi now to get instant tech support. Perfect Computer Systems tech experts monitor your company's network including servers and end computing devices to ensure the best performance. With PCS’s managed network services, you get relieve of all your up-front and recurring tasks to our team of engineers while maintaining an infrastructure environment precisely suited to your availability, performance and budget requirements. Structured Cabling installations done right – on time, on budget, and on your terms. For more than 13 years, PCS has been linking customers to new revenue streams, plugging you in to valuable marketing opportunities and wiring you for a more streamlined business with a bigger bottom line. 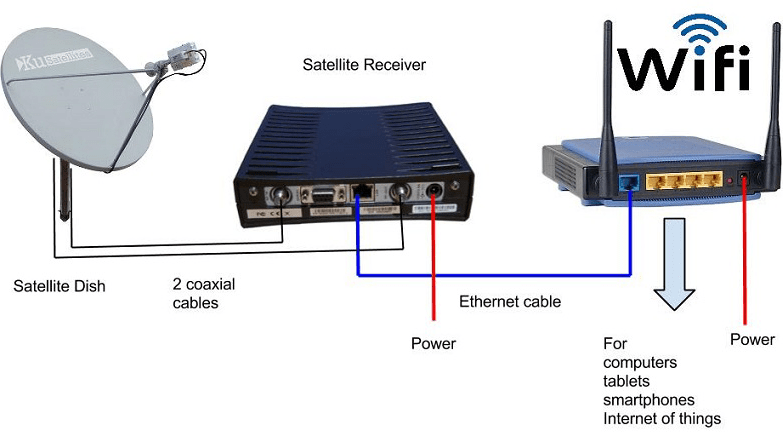 Without the right partner, your network installation can cause a big disconnect. Problems like over budgets, shoddy schedules, and poor planning raise your total cost of ownership and damage your business. We at PCS having deep industry understanding and expertise providing structured cabling system solutions and technology implementations are key elements in how we serve and support our clients. Having the experience by industry means a lot less surprises and a better customer experience.